The e-commerce platform will let customers experience products that will be available during the Prime Day sale in VR. Amazon is all set to host its Prime Day sale on July 16, where the online retailer will host 36 hours of exclusive Launches, deals, Blockbuster Video Titles and more. 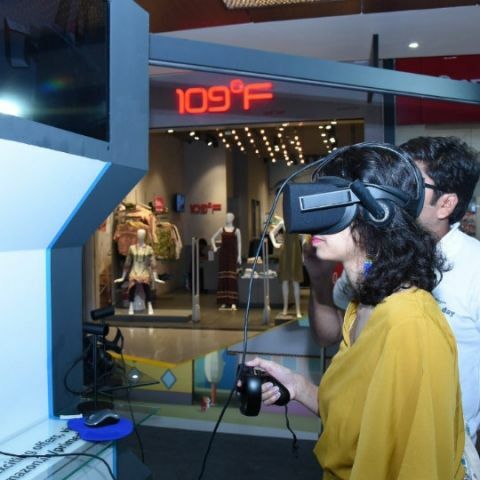 The online retailer has not disclosed any of the deals yet but is offering a Virtual Reality (VR) experience so that customers in some select metro cities can experience the products. Until July 17, customers in Mumbai, Delhi, Bangalore, Chennai, and Kolkata will be able to visit some malls to experience products, which are launching exclusively on Prime Day. The VR Experience Zones are open for all to visit and one can also click pictures of their experiences to post on social media by tagging #PrimeDayVR & #AmazonPrimeDay to participate in quizzes and win special Prime Day merchandise. 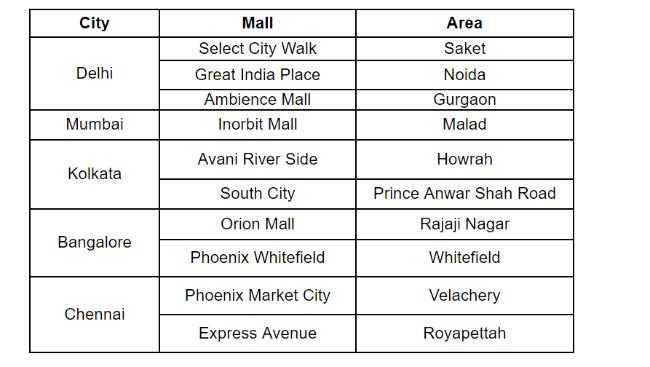 Below is the list of malls where the VR Experience Zones are set-up. It should be noted that these venues will be operational till July 17, from 12 PM till 8 PM. As Amazon is planning to launch a number of new products and offer discounts on a slew of devices at its Amazon Prime Day sale, it can be difficult to find the deal you want. You can also read our prep guide on how to be prepared for the sale and keep track of the best deals during the forthcoming sale. What is virtual reality technology? Who invented virtual reality technology? what is the use of X-reality in Sony Smartphone?